One-size-fits-all authentications are a relic of the past, and the days of hard tokens as the default strong authentication method are behind us. However, stolen credentials remain the most important factor in rolling out a multi-factor authentication solution. 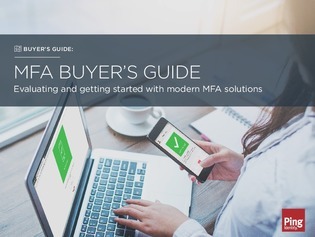 Modern MFA solutions allow you to contextually step up your security and mitigate the costly risk of stolen credentials, while providing a frictionless user experience. Although, there are dozens of new requirements when deploying, which can be overwhelming.